I went into 5Below the other day to get stuff for my puppy sister and I had to stop off and look at the nail polish. 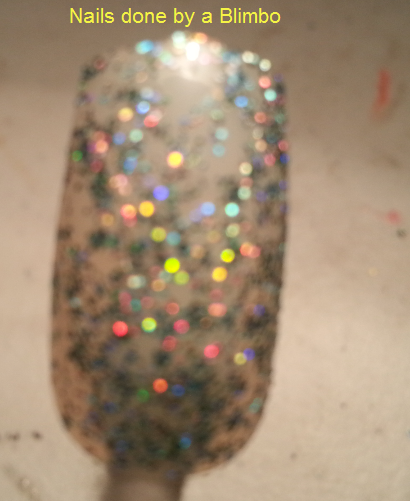 I grabbed some really cool Funky Fingers Glitter polishes. 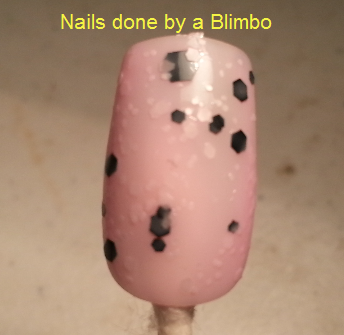 – Is a pretty pink milky based polish with small white hexagon glitter and Large hexagon glitter. -has a milky white base with yellow, blue, purple and holo purple hexagon shapes. 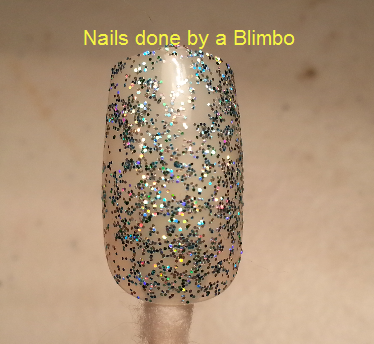 – is a a clear base polish with fine tiny blue glitter. 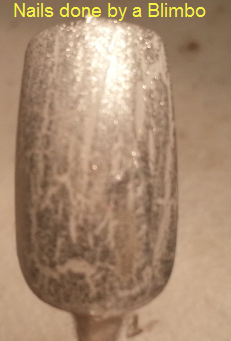 This is just with 2 coats. I should have done a third as it has a bald spot. For those of you that don’t know me I am a huge Sailor Moon fan! I have been following it since I was in middle school. I think cause she was my first girl superhero. I even heard talk that they are bringing it back this year. Sooooo excited. Here is a pick of the girls. I decided to base my nail art on the two cats Luna and Artemis. Luna belongs to Sailor Moon ( the pony tailed blond) and Artemis belongs to Sailor Venus ( the other blonde). 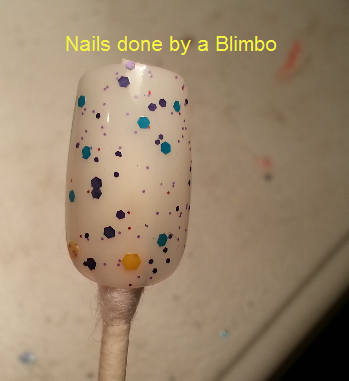 I got the image tutorial for the nail art from a friend. ( ( there was not link so I could tell the person I copied this. If you know who did this let me know so I can give credit ) It’s great that people send me ideas now and things I should try. Sorry for how small the cats are I still have to work on my sizing of things, they either are too big or too small.